Abing Spa provides a nurturing menu of health-inspired rituals to rejuvenate the body, mind and spirit. This calming facility features a semi-open treatment room with a Jacuzzi where guests are introduced to local healing and beauty secrets. 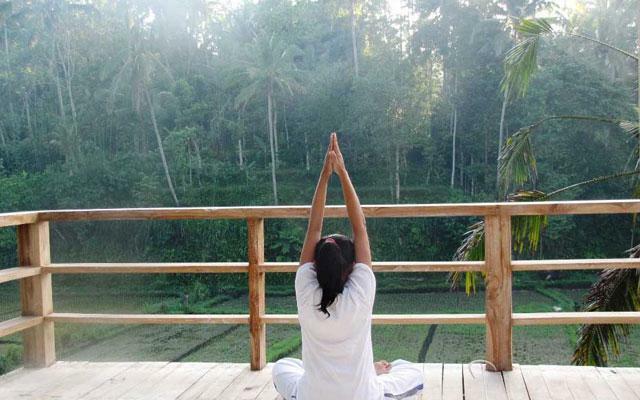 Local herbs and spices also add to the rich traditions of authentic Balinese wellness that is available at the spa. Treatments are performed by the best of professionally trained therapists using natural oils and exotic blends of perfumes to heighten sensory indulgence.